Saoirse Ronan is set to present at the Golden Globes, while Gary Oldman and Taraji P. Henson have also been confirmed for the event. The 24-year-old was officially confirmed by the organisation as one of the presenters for this weekend’s prestigious award ceremony. 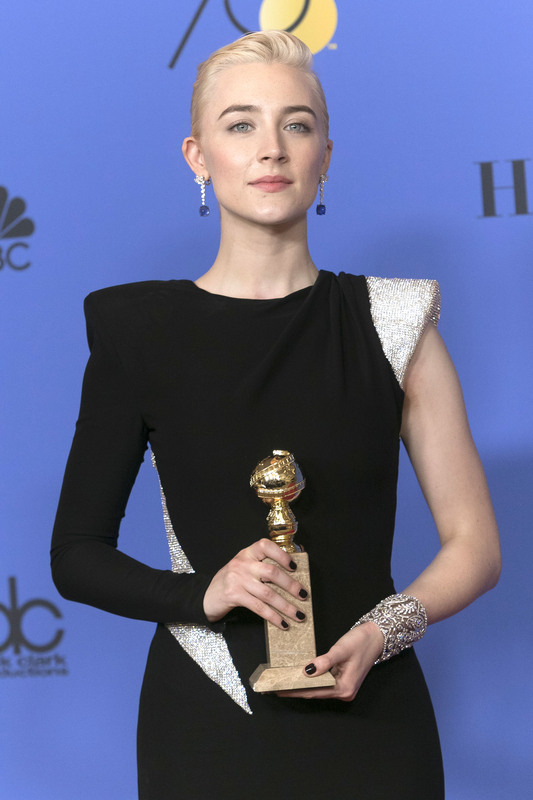 Saoirse took home the Best Actress award at the Golden Globes last year for her role in Ladybird. 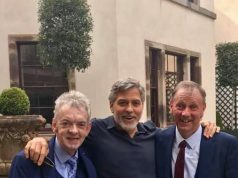 Gary Oldman, Taraji P. Henson, Kaley Cuoco and Sterling K. Brown were also added to the presenter list. The award ceremony is set to take place on 6th January and will be hosted by Golden Globe winners, Sandra Oh and Andy Samberg.